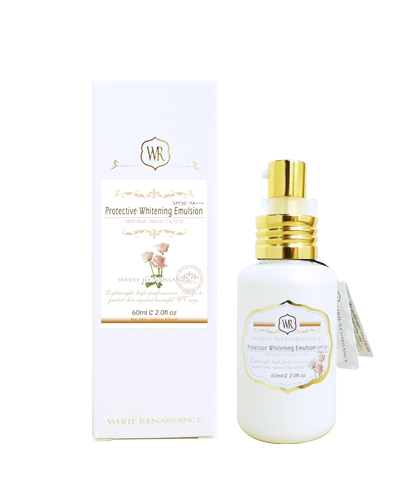 Replenishes dry and damaged skin and naturally promotes elasticity and firmness. 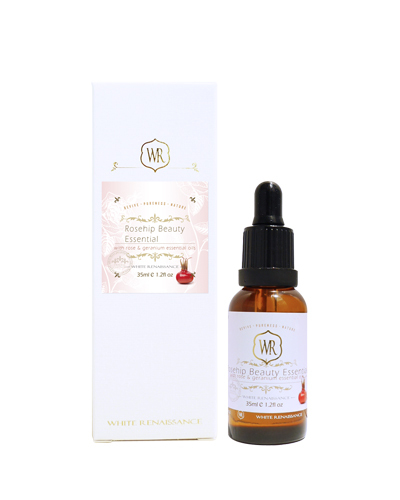 Rosehip oil is rich in essential fatty acids, Tretinoin (derivative of Retinol - Vitamin A), and Gamma Linolenic Acid (GLA). Helps smooth wrinkles, even out skin tone, reduce appearance of scars, moisturise and soothe dry skins. Direction: Apply 2-3 drops to slightly damp skin morning and night after cleansing and before applying your daily moisturiser. 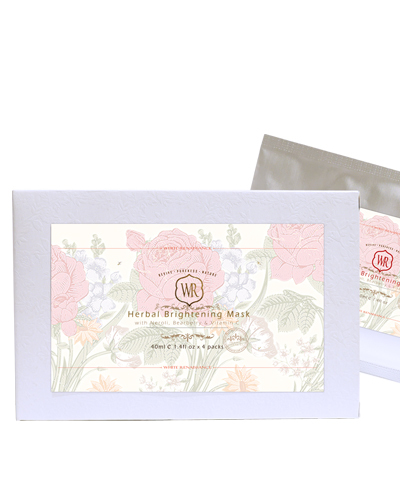 Ingredients: Rosehip Oil, Rose & Geranium essential oils.